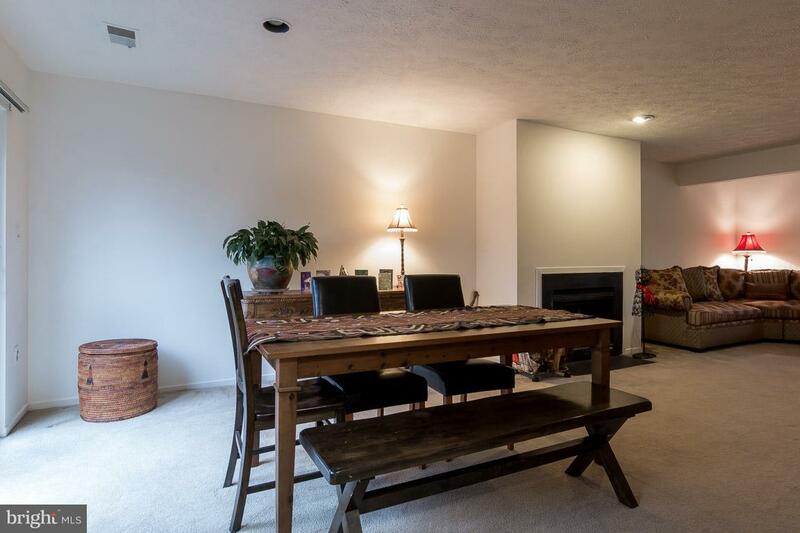 The Most Affordable Community In The Highly Sought After Kings Contrivance Neighborhood. 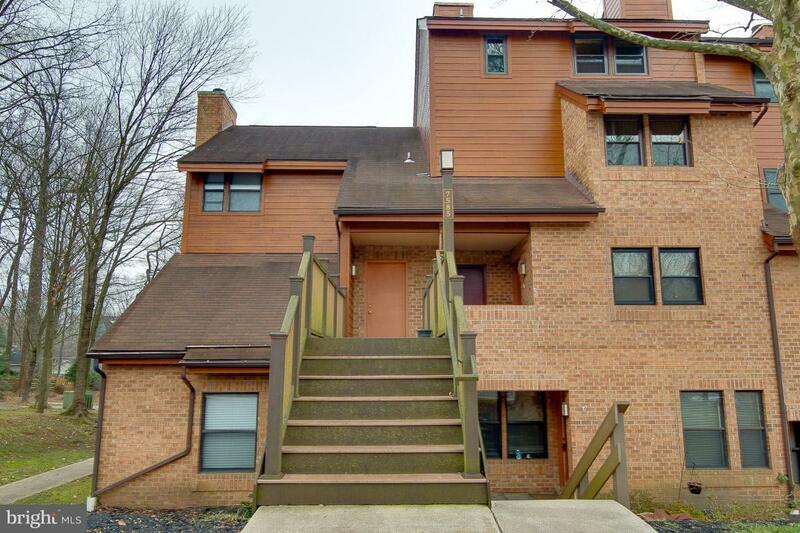 Why settle for renting when you can own a 3 story unit for the same price! 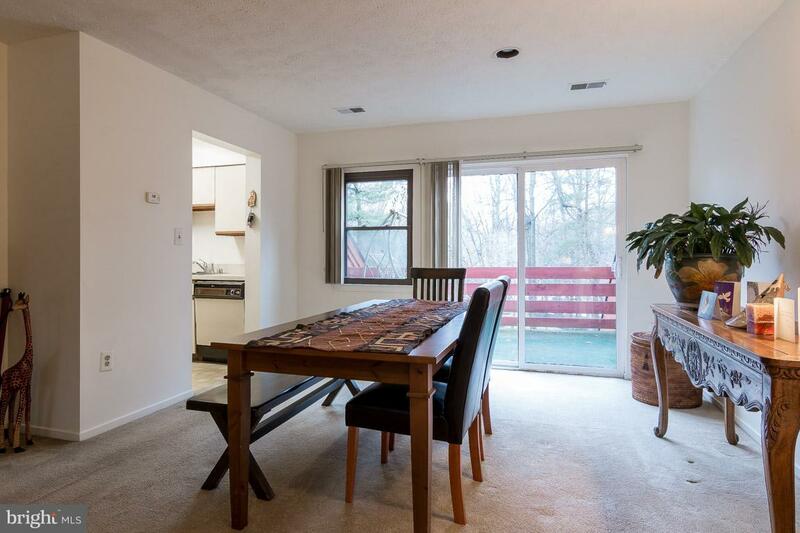 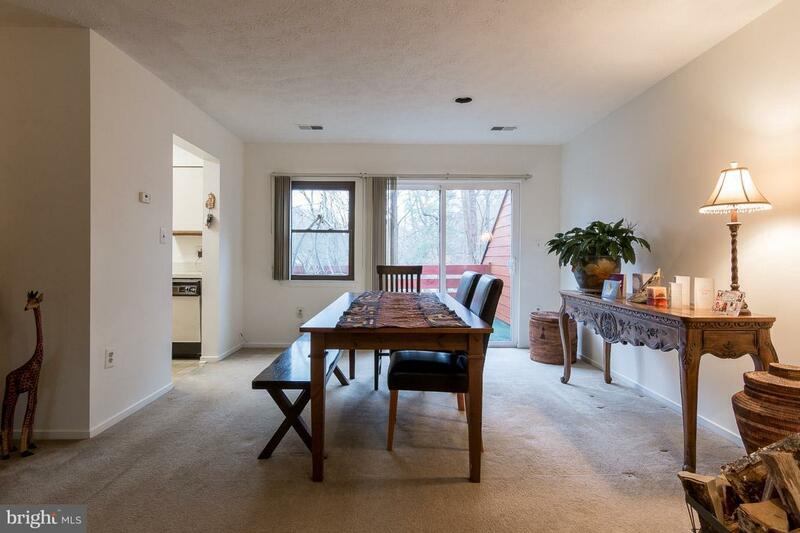 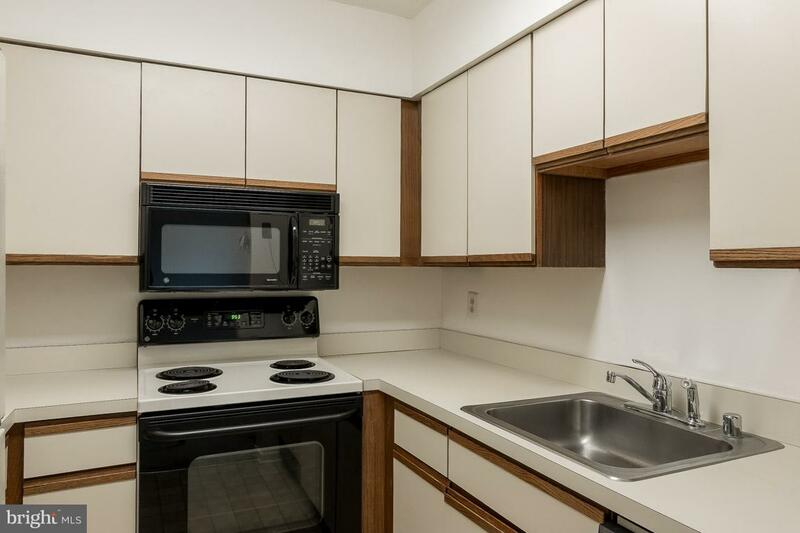 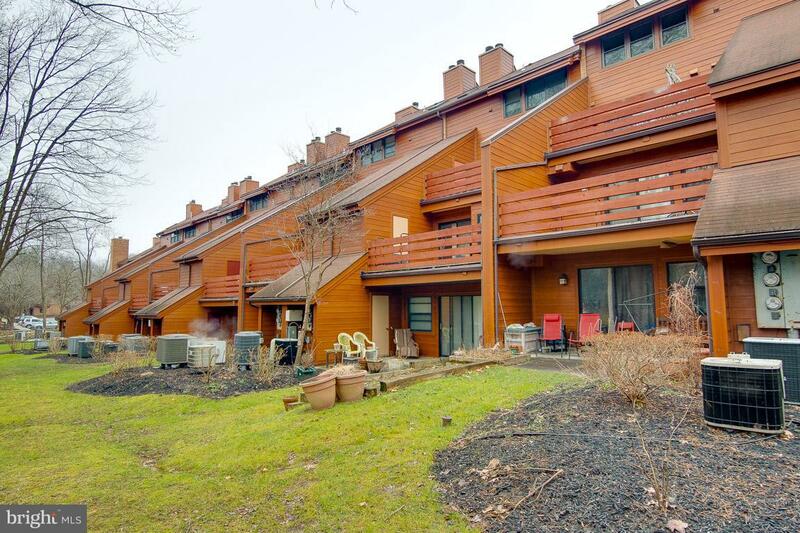 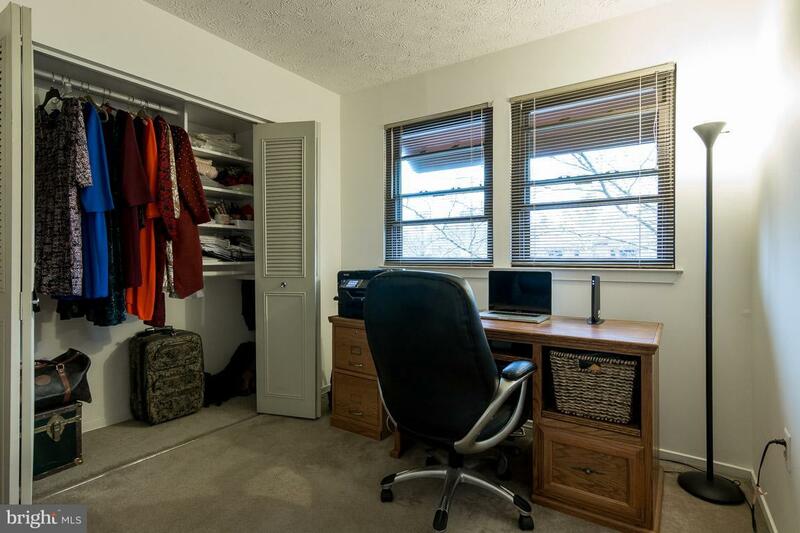 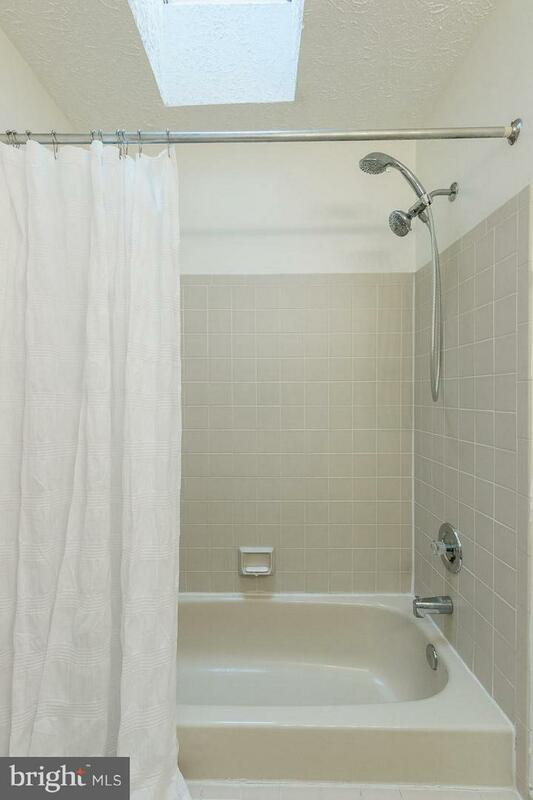 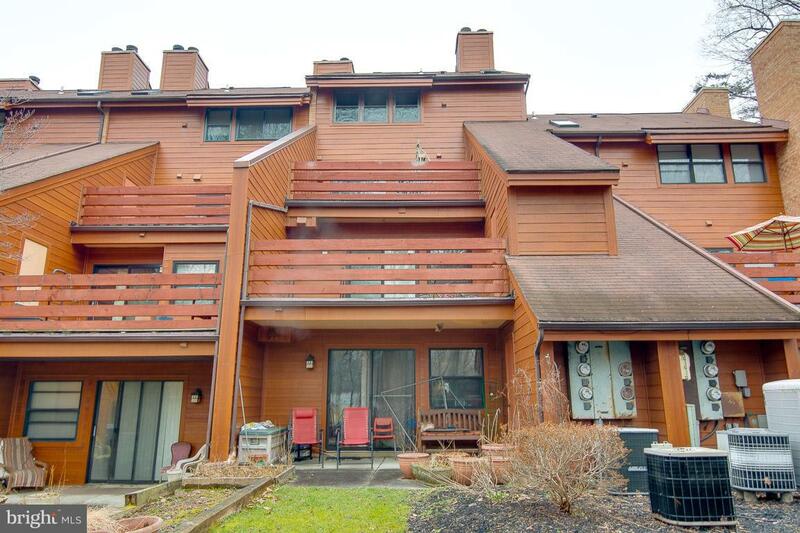 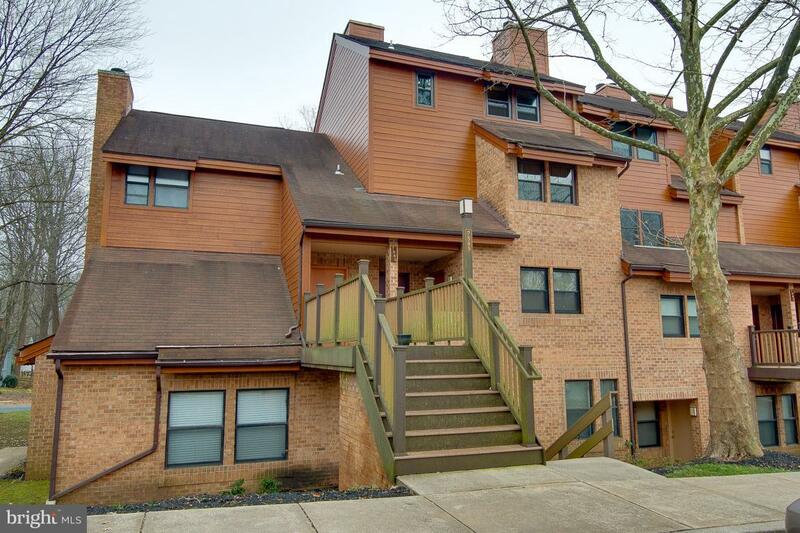 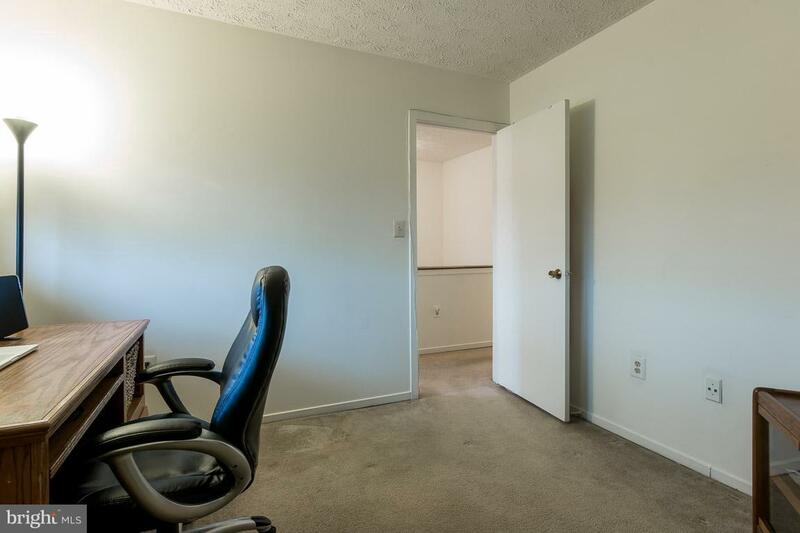 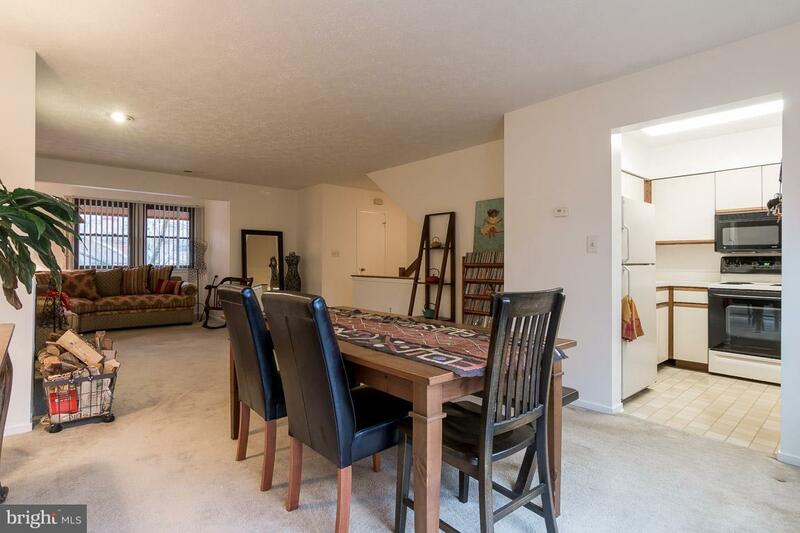 This condo townhome offers an open floor plan with plenty of living space. 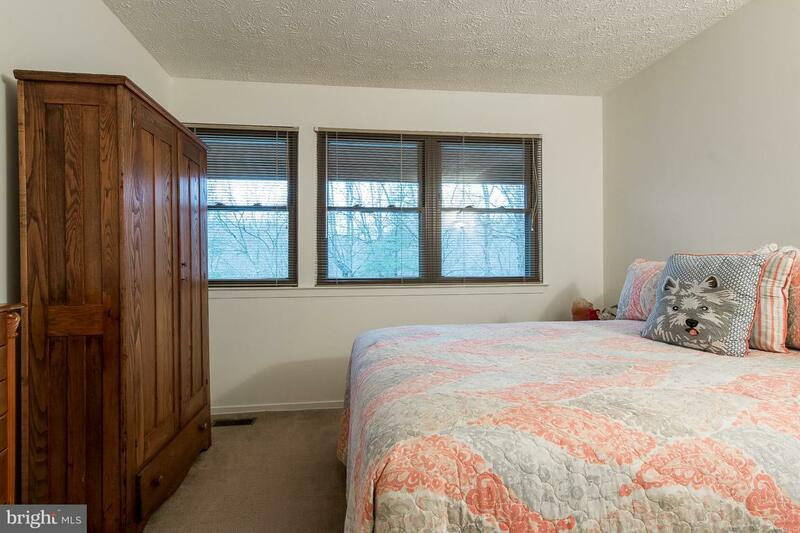 Highlights of the unit are the skylights, fireplace, and spacious bedrooms. 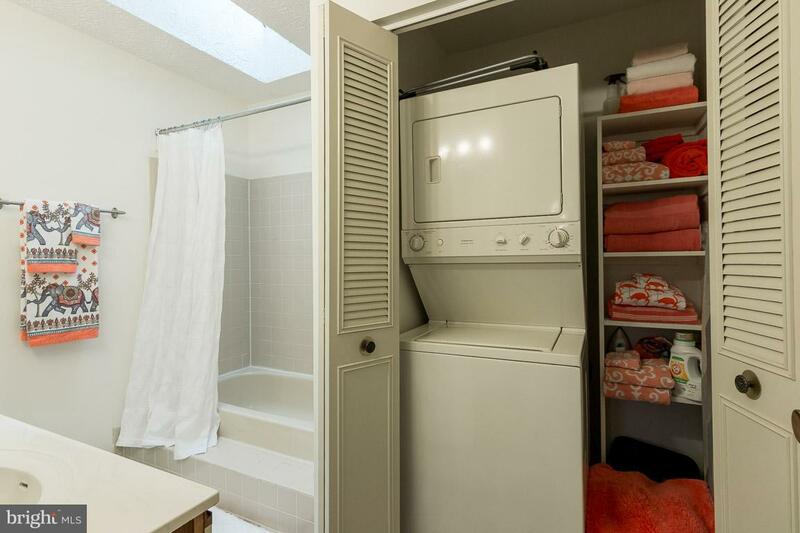 The owner has taken meticulous care of the home including updating the water heater and furnace. 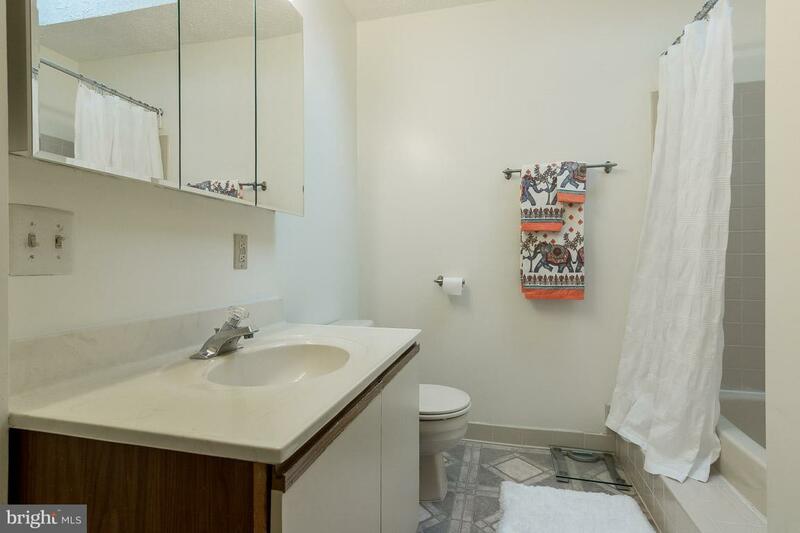 Besides being the perfect unit, it is located in a great community with wonderful amenities such as community pool, baseball field, tennis courts, and so much more.